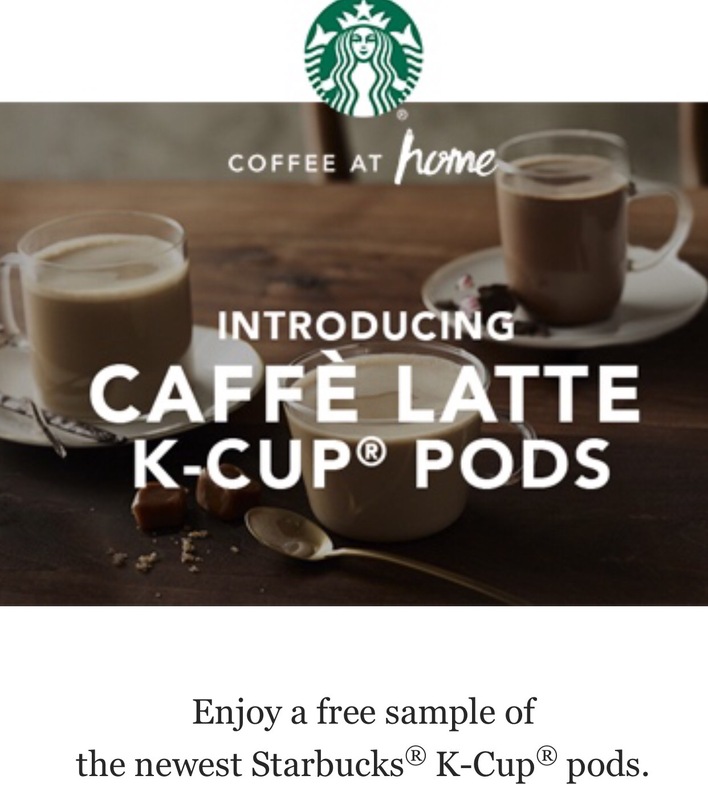 Free sample of new Starbucks Latte K-Cup pods! | ...and another cup of coffee. « Easy Pumpkin Spice Chocolate Chip Cookies (3 smart points)!